You don’t have to wait for spring to come to see the world coming to life. You don’t have to wait for the smell of summer which comes to your mind every cloudy and rainy evening. 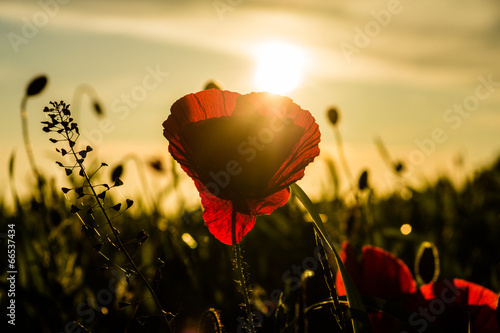 The photo wallpaper depicting red field poppies will greatly fill the monotonous space in your house. It will do good in almost every room in your flat.